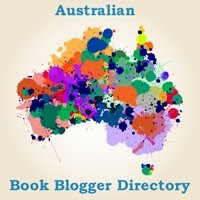 I'm participating in the Australia Day Book Giveaway Blog Hop again this year after last year's online event was such a success. 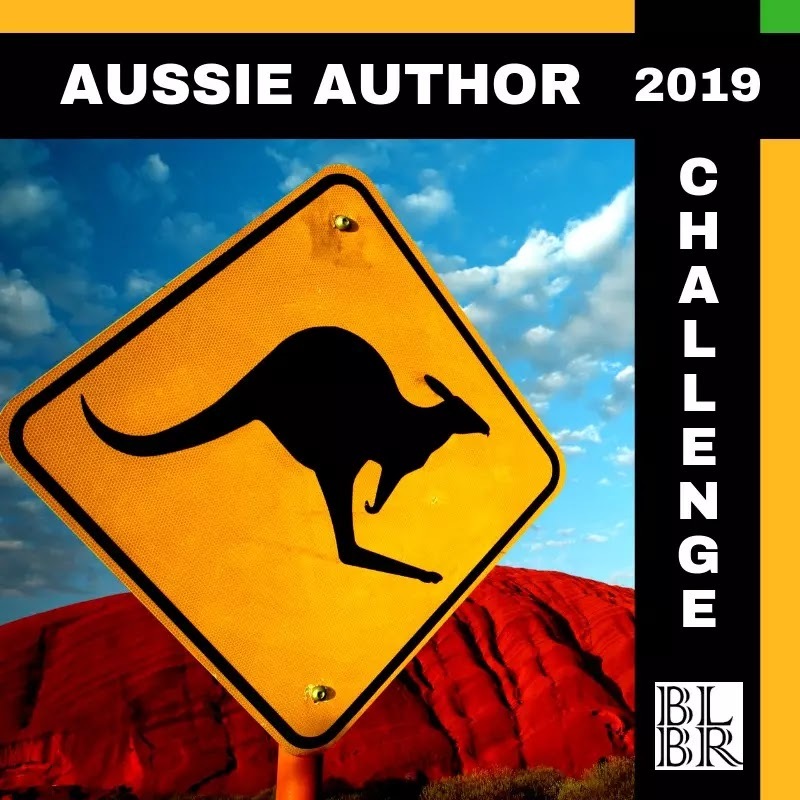 The blog hop is being hosted by Book'd Out, and there are many Aussie bloggers, authors, booksellers and publishers offering Australian themed giveaways in this online event. 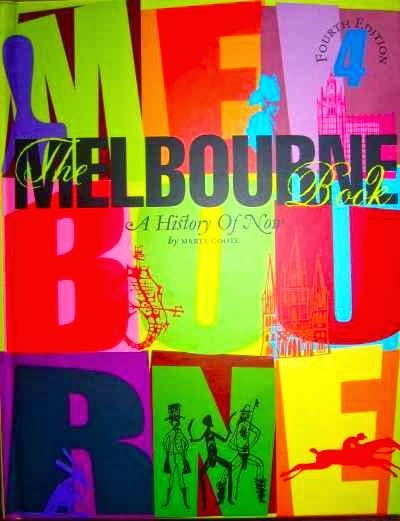 Carpe Librum is offering readers and followers the chance to WIN a brand new copy of The Melbourne Book - A History Of Now by Australian author Maree Coote (pictured below), valued at $55.00AUD. To enter: leave a comment below and tell me your favourite building in Melbourne. Entries close: midnight, Tuesday 28th January. Winners will be chosen by random.org and announced no later than: Friday 31st January. Additional entries: those who sign up to follow Carpe Librum by Google Friend Connect or via email after this post will receive an additional entry in the competition. (Make sure you mention this in your comment/entry). Once you've entered, please click here to find other exciting Aussie giveaways on offer and join in the blog hop! I love the state library, especially the beautiful, domed Reading Room. It always makes me want to sing. The Manchester Unity Building. It really is a striking structure. It has to be the MCG. Yes, you guessed it. I'm a footy tragic. As a long-term NSW-man, I would have to admit to not knowing a great deal about Melbourne...but the MCG has always been a wonderful structure! Have only ever been to Melbourne once and I was 15 at the time and even at that age I fell in love with Flinders Street Train Station. I've never really spent enough time in Melbourne to pick a favourite building. That said, I would just love to go back in time and see Coles Book Arcade when it was open and running as a fully fledged bookstore. Some fabulous entries so far, Catherine, I adore the domed reading room at the State Library too, a magical place. The Manchester Unity Building (Cnr of Collins & Swanston Street has a lot of history and is a favourite for lovers of Art Deco. I didn't expect Flinders Street Station to be so popular (thanks Mystica and Annie), have you heard it's going to be re-developed? Such a loss for the city of Melbourne. 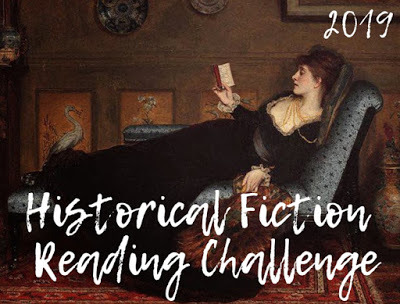 Thanks to Crybbe666 and Dale for your entries for the MCG and Kathryn, I'd do almost anything to go back in time and see the Coles Book Arcade with you. I've read so many articles about it, and it looks just incredible. I wonder what they would have made of our Borders stores. 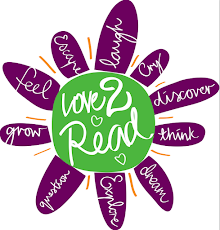 - it contains my favourite bookshop in Melbourne, Readers Feast AND my favourite dress shop (Leona Edmiston). I like the Royal Exibition Building, it is a useful building, has a vast history and is still as relevant today as when it was built. I'm a proud Melbournian, and I have to say it's a toss up between the M.C.G, because where else do you need to take out a second mortgage to buy a cold pie and see fisty cuffs, and the iconic Luna Park. Flinders Street Station is a fave of this non-Victorian. But then again, Melbourne has a lot of beautiful buildings. I love the Manchester Unity building on the corner of Swanston and Collins. It's so grand, so gothic looking - yet totally invisible from underneath. No one seems to notice it! The lifts are so rickety and each floor has such an eclectic mix of shops and offices. It's a novel waiting to happen! 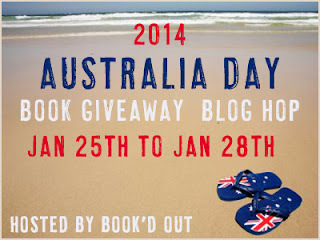 Fabulous post for Australia Day! I'm having a ball reading everyone's thoughts for this special day. For mine, I had a little trip down memory lane. Just felt right. :-) Hope you have a wonderful day spent with family and friends. Cheers, Noelle. I love the Exhibition building as my mother had mentioned it often as she lived in Melbourne as a child. She talked about playing in the building, I'm not sure they were supposed to be there though! I'm glad I've been there to see it. The state library in Melbourne is something to remember. It is beautiful, and full of books too! Thanks for suggesting The Windsor Marisa, I'm surprised it hasn't come up more often. Sam (stillreading) I also adore the Readers Feast bookshop, and the Georges building is wonderful but the shop isn't as easy to get to as it used to be. Thanks to Svenay, Angela and 5childrenandI IT for sharing your thoughts on the Royal Exhibition Building. It's gorgeous inside and holds a lot of history. 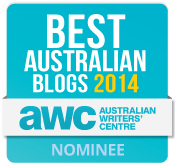 Thanks Diva for suggesting Luna Park and another vote for the MCG, it's so popular! Eleni, thanks for your entry for Flinders Street Station (another favourite) and I agree with you Matthew, the Manchester Building is a novel just waiting to happen. Love the finish in the lifts and the gothic influences. Sewvival, thanks for supporting the State Library, I wish more people knew what it had to offer: galleries, games for kids, chess boards, internet access etc. Thanks everyone, you are all in the running to WIN a copy of The Melbourne Book! I will try that again without the spelling errors. I got lost at Flinders Street Station one time, don't ask me how. I have all sorts of memories associated. Ive never been to Melbourne but am going in October this year so I hope to be able to explore some of the great places mentioned by you all. The iconic Flinders Street Station would be my pick. Just think of how many people have kept a rendevous beneath the clocks. Such a shame to hear it is going to be 'redeveloped'. Thanks to Mary, Cameron and Fay for nominating Flinders St Station as your favourite building in Melbourne but I agree with you Fay that it's heartbreaking to know it will be redeveloped in the future. Regan, you're also in the running after sharing your love of the State Library and Daystarz Books, I hope you enjoy your visit in October. There's so much to see and do here and the weather will be perfect! My favourite place has to Flemington racecourse as it lures my husband south each year in November and although he often returns lighter in his pockets he always enjoys the experience! MCG as well for me. I've only been to Melbourne once. Lily Malone, I hope you return to Melbourne again soon and you're also in the running with your choice of the MCG. Did you see a game of football when you were there or something else? Jessiequie, great suggestion about the old Melbourne gaol, an amazing building with such a grim history. If anyone reading this hasn't taken the tour I highly recommend it. Thanks for your entry Effie, I'm off to google 333 Collins Street, I think I might know which one it is, but I'm off to check it out. A reminder that this competition closes at midnight tonight. 333 Collins was the main branch of the CBA and the inside was kept when it was redeveloped about 20 or so years ago. Lovely place! My favourite building is the Forum/Rapallo. As a child, I often saw movies there and the starry celing always mesmerised me. I spent more time looking up than straight ahead. Melbourne Art Gallery is a great place! Thanks to Nassep, Karen B, Ange and Margaret for your entries, you're now in the running. Unfortunately, the competition is now CLOSED. Please stay tuned for the announcement of the Winner.